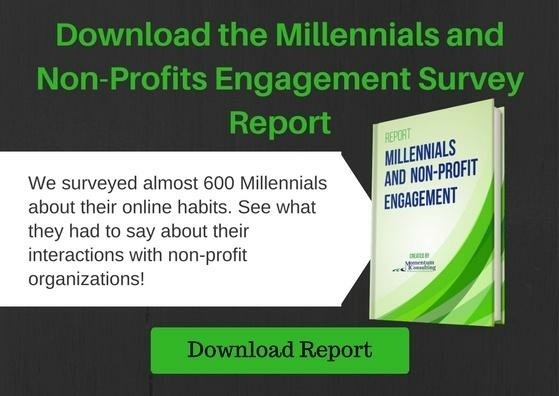 Almost 600 Millennials answered our questions about social media, NonProfits and giving. We’re sharing their answers with you. Find out how Millennials like to give, which social media channels they prefer, what motivates them to give and which types of charities they prefer. With over 1.5 million professionals on Houzz, getting your project found can seem impossible. 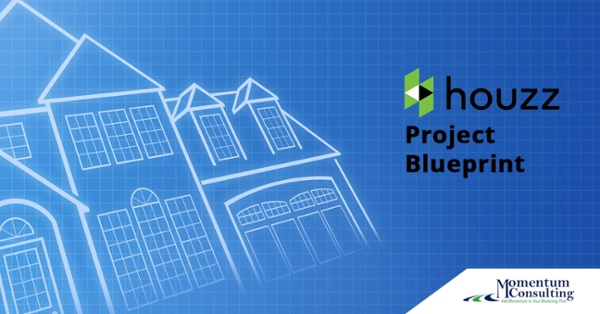 In less than five minutes, this worksheet will guide you through creating stronger projects and increasing your reach on Houzz–all of which ultimately leads to more business for your home improvement company. 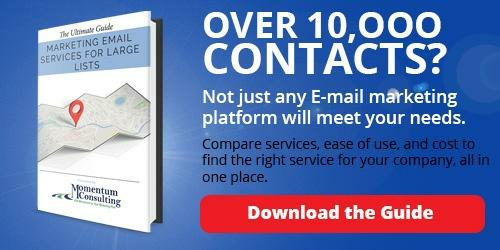 Has your e-mail list exceeded 10,000 contacts? Growing companies with growing e-mail lists need more robust marketing platforms that will grow with them. Finding the right one for you, with all the services you need, can be a little tricky. Find out which software offers which services and how to get the most for your marketing dollars. 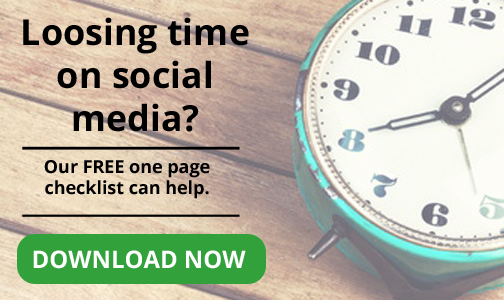 Losing Time on Social Media?? You know social media can work if you have time to do it. We’ve created a one-page social media checklist to guide you as you craft a consistent social media presence that drives business. You don’t have time to experiment with long forms. This one page checklist packs a punch. 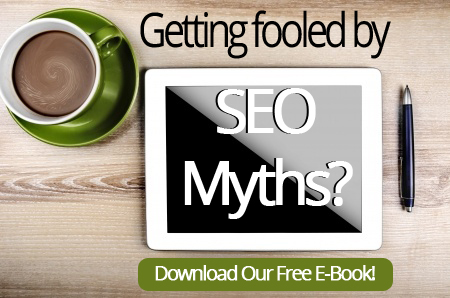 Getting Fooled by SEO Myths? In this guide, we separate SEO fact from SEO fiction and highlight 6 of the biggest myths that still seem to find their way into modern strategies. B2B companies and Non-Profit organizations know the internet can work. But how do they make it work better? You’ll find the answer to that question along with how-tos and plenty of tips on inbound marketing right here. Need more information? Download one of our ebooks or our case study. 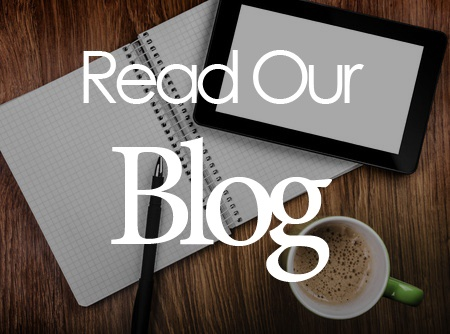 In our blog, you will find hundreds of articles pertaining to marketing ideas, social media, email marketing, and specific articles related to B2B and Nonprofit. You will learn even more about our company and how we can help your business grow.